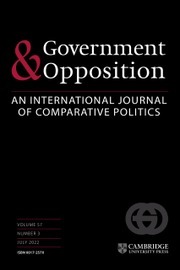 Using comparative cases from Guinea, Uganda, and the Democratic Republic of Congo, this study explains why some refugee-hosting communities launch large-scale attacks on civilian refugees while others refrain from such attacks even when encouraged to do so by state officials. 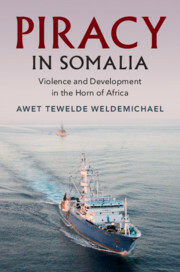 Ato Kwamena Onoma argues that these attacks happen where governments instigate them because of links between a few refugees and major opposition groups in the host country. 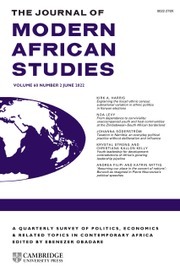 There is an increasing tendency for scholars to focus on militarized refugees and look at refugees as propagators, instead of victims, of violence. 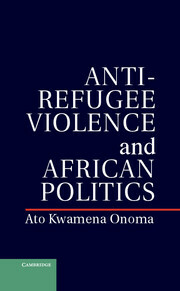 Onoma reorients the study of refugees back to a focus on the disempowered civilian refugees that constitute the majority of refugees even in cases of severe refugee militarization, and offers suggestions for broader understanding of and policy options for refugee politics and violence. 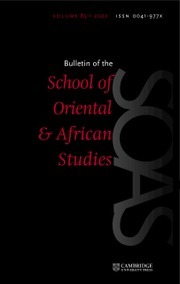 Ato Kwamena Onoma is currently a Program Head at the Institute for Security Studies in Addis Ababa, Ethiopia. 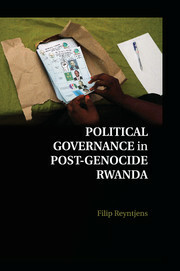 He was previously an Assistant Professor of Political Science at Yale University (2007–2011). 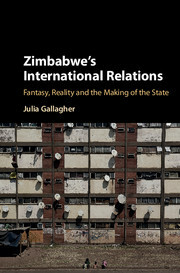 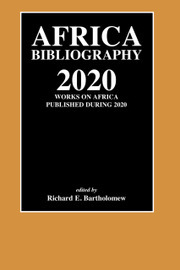 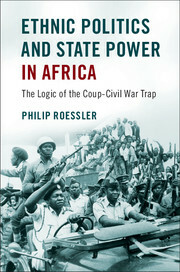 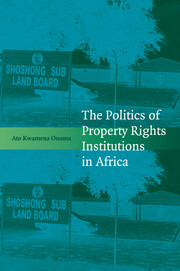 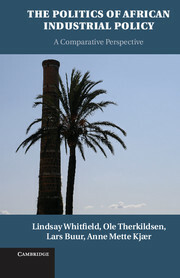 He is the author of The Politics of Property Rights Institutions in Africa (Cambridge University Press, 2009).